File under: They must really need a drink. 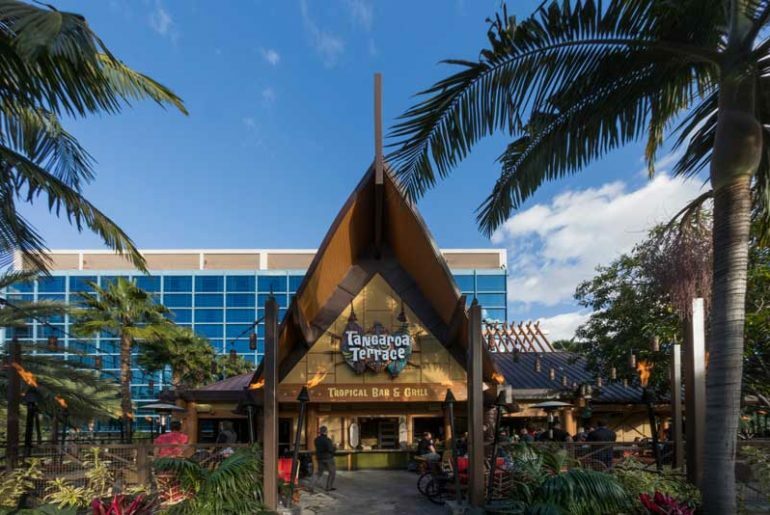 A couple Tiki Bar die-hards have actually been spotted waiting outside the future home of Trader Sam’s Grog Grotto and Tiki Terrace inside the Polynesian Village Resort. 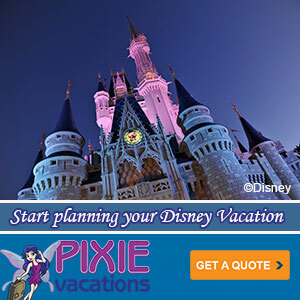 Disney World just announced they’ll be waiting a bit longer as the official opening date is still not set. 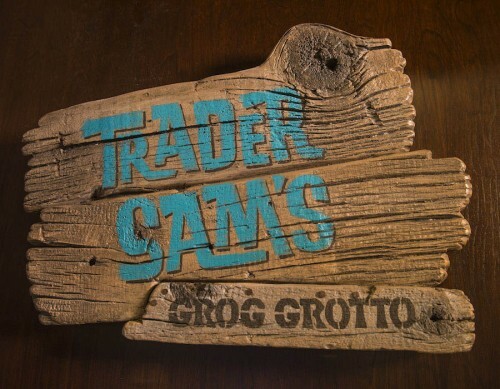 However, it’s expected to be sometime late-April with soft openings coming a bit sooner (tomorrow). 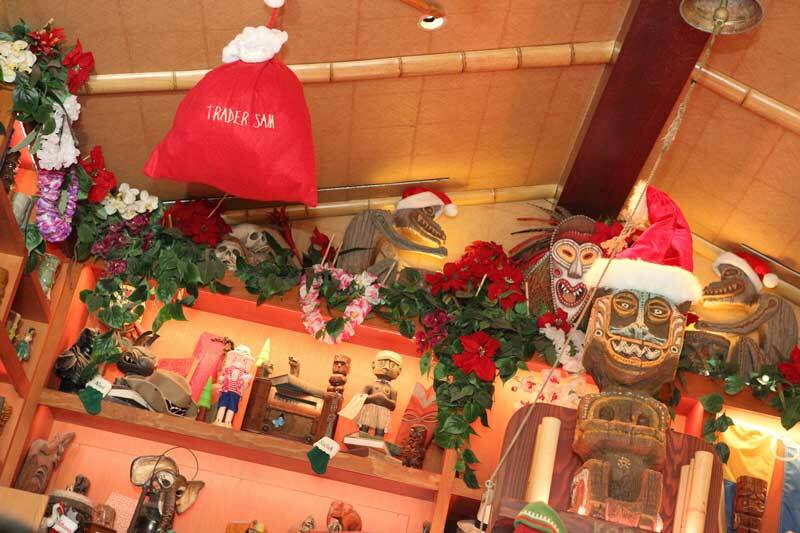 Apparently, they’re waiting for the themed Tiki souvenir glassware to arrive. Sounds great. I can’t wait to get inside either. I guess I’ll have to line up with everyone else. 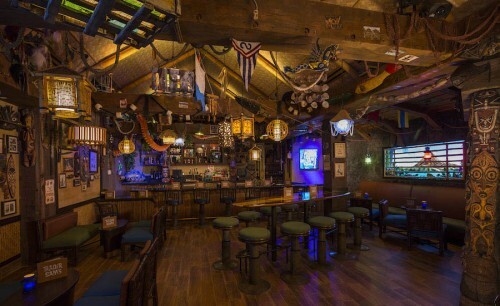 The good news is Disney did release a photo from inside the tiki bar and some shots of very delicious looking drinks and small-bites.